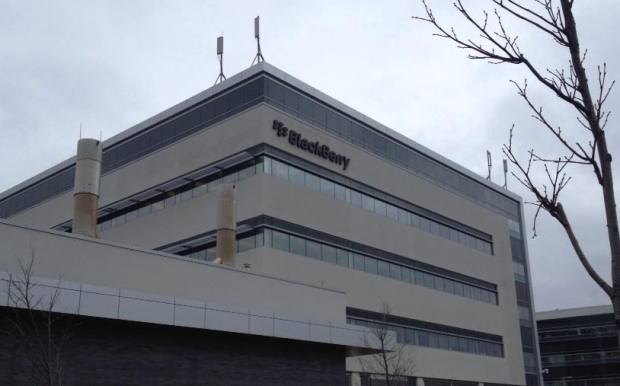 BlackBerry stock hammered after Apple IBM deal announced | BlackBerry Blast! Apple and IBM announced a strategic partnership to go after enterprise customers. Some thought the news was uneventful, but investors took the news as a bad sign for BlackBerry and hammered its stock price. BlackBerry shares were down 9.4% yesterday. BlackBerry has been a star this year, peaking about 50% up for the year. BlackBerry has been getting hit from all sides and the company did not need this kind of news from Apple. BlackBerry tried to down play the news and released their own statement. But the writing is on the wall. Just as BlackBerry is focusing on enterprise, the world's largest tech company has just announced plans to go more aggressively into that same market.